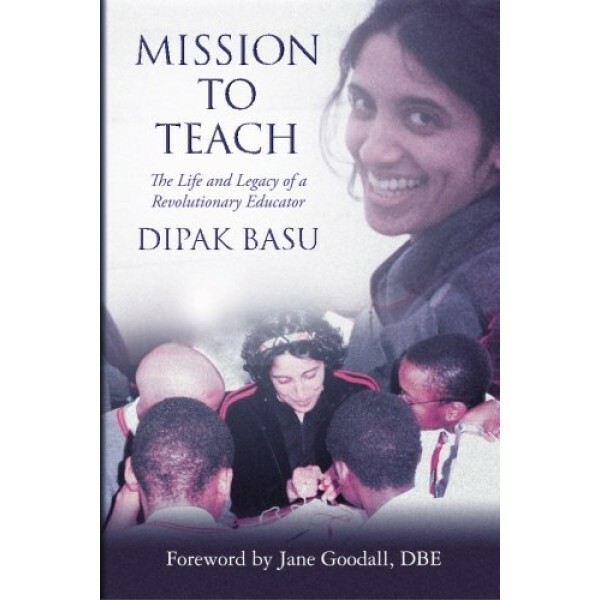 Mission to Teach is the inspirational story of a courageous teacher who took on American science education reform against deeply-established practices, suffering along the way several tragedies that only spurred her on to astonishing achievements in her all-too-short lifetime. 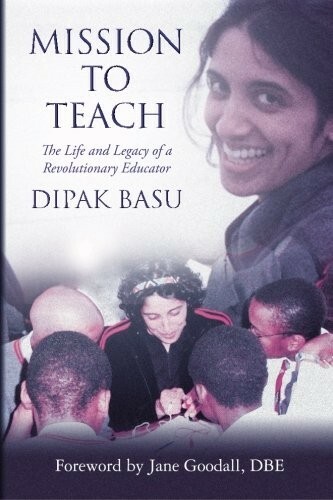 NYU Professor Jhumki Basu, who developed ground-breaking techniques that were rooted in her own teaching experiences in embattled inner-city schools, worked across four continents as she strove to ensure kids had the opportunity for the best education possible. Incredibly, Jhumki realized her achievements while she battled breast cancer with grace for seven years before it engulfed her at age 31 — but the cancer could not stop her legacy.